ABUS 110/195C Hasp and Staple. 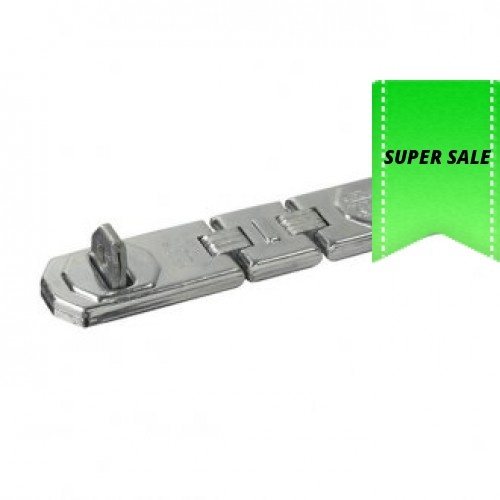 Sturdy flexible hasp and staple. 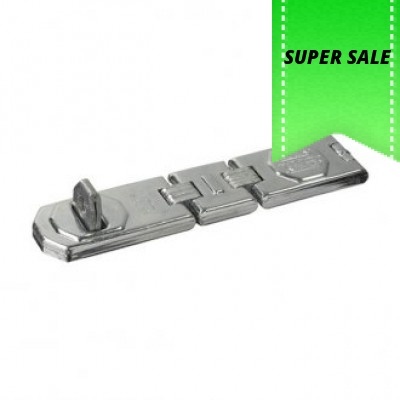 Tear off resistant hinge pins. 195 x 45 mm with a 12.5 mm staple diameter.